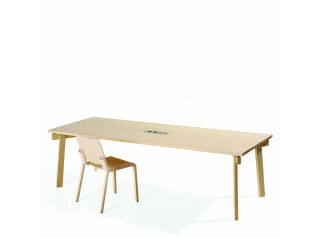 Charlie Table by Alma Design features a neutral and simple design. 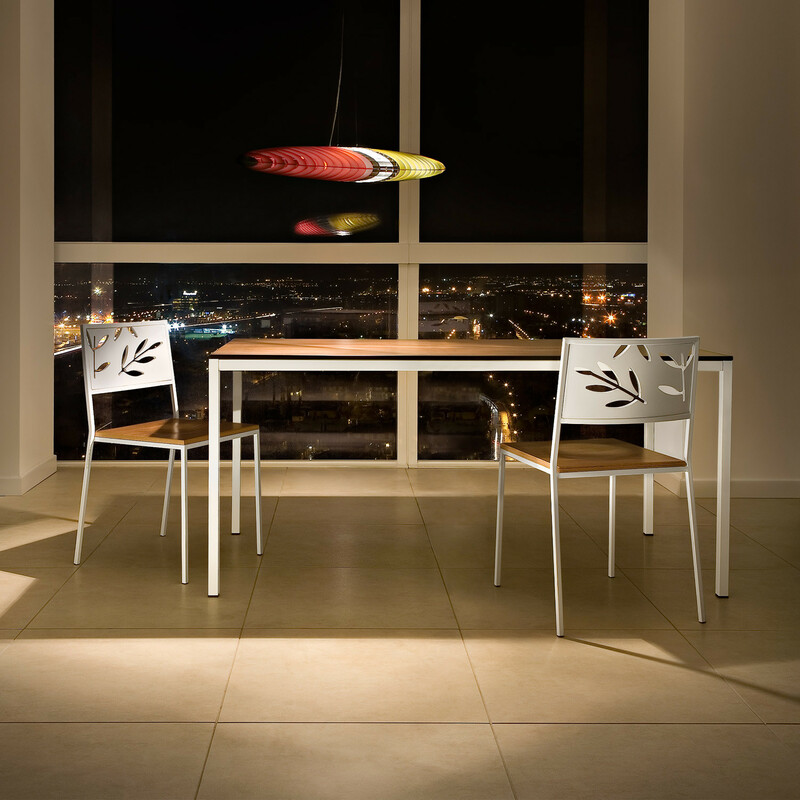 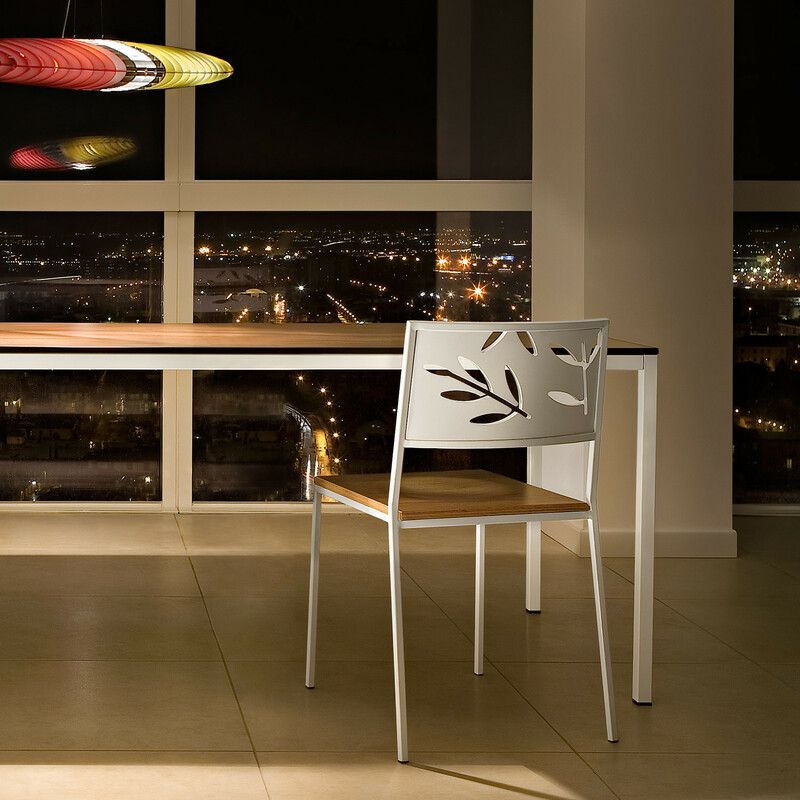 Charlie Table from Alma Design will easily fit within different environments and decors. 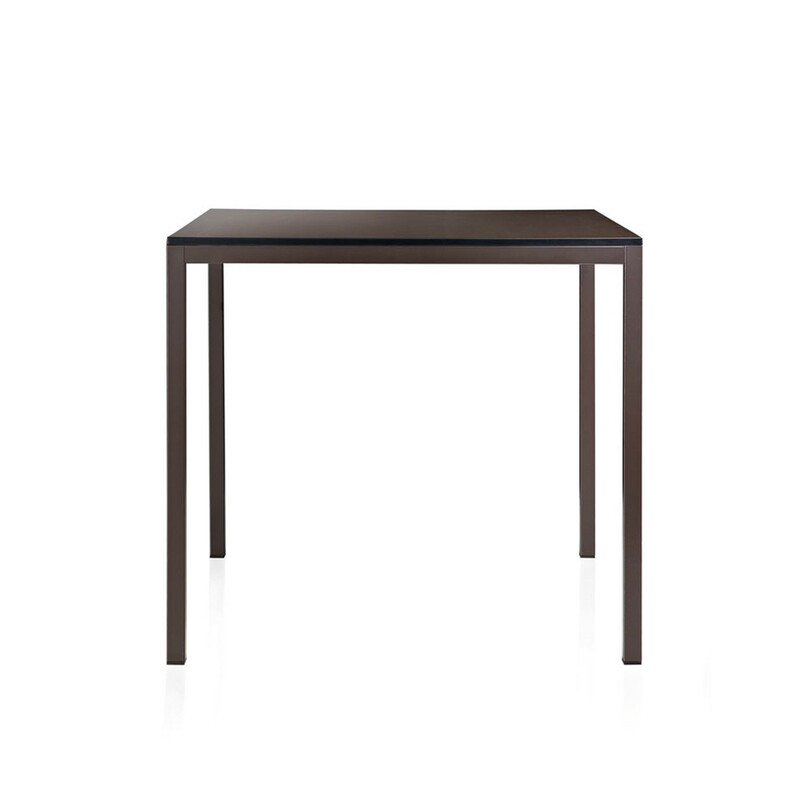 Available in laminate and melamine finishes, Charlie Dining Table is available with squared or rectangular table tops that follow the frame to the edge. 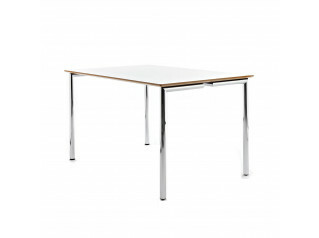 Charlie Square Table is 800 x 800 mm and Charlie Rectangular Table is 1200 x 800 mm. 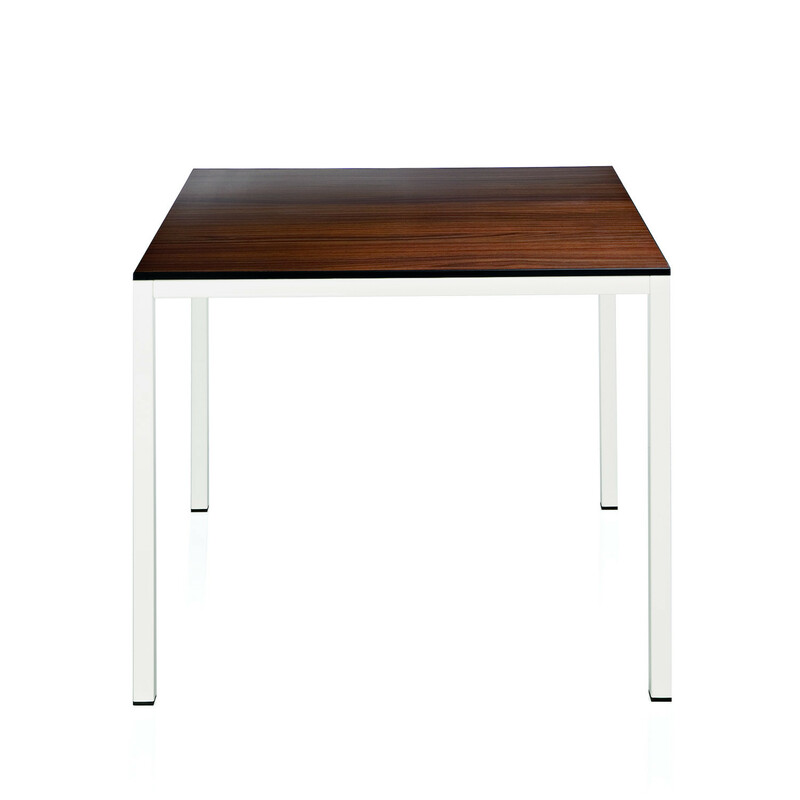 Painted steel legs are available in white or brown. 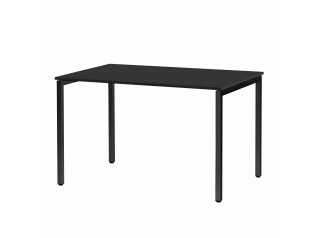 You are requesting a price for the "Charlie Table by Alma Design"
To create a new project and add "Charlie Table by Alma Design" to it please click the button below. 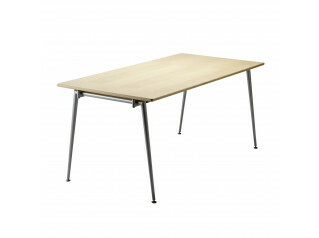 To add "Charlie Table by Alma Design" to an existing project please select below.